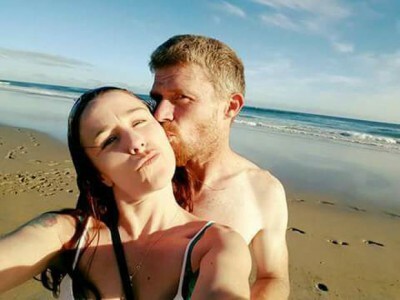 Hamilton woman admits causing death of husband. 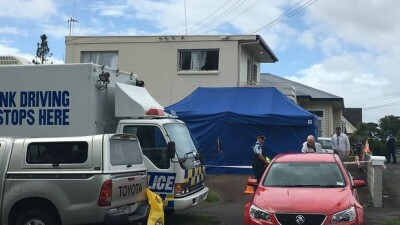 Murder charge laid after Dunedin fire. 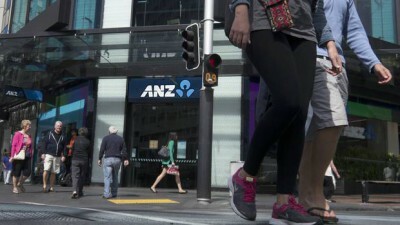 ANZ drops ATM charges for customers using other banks. Footage released of violent robbery at West Auckland bowling alley. Black Caps coach Mike Hesson confident ‘limping’ into T20 final against Australia. Airline worker realises something wrong when two girls checked in without ID.